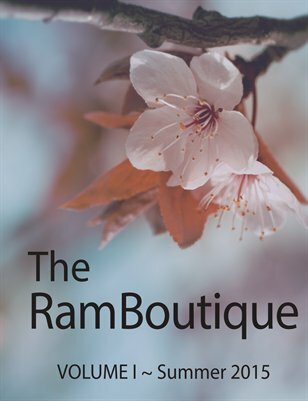 The Ram Boutique presents its first volume of collected Fiction and Non-fiction short stories, articles and poetry from authors around the globe. From Shakespeare, to understanding the cosmos from your own from door there is a diverse range of stimulating and engaging works. Accompanied by beautiful artwork our aim is to Inspire Writers Inspire Readers.